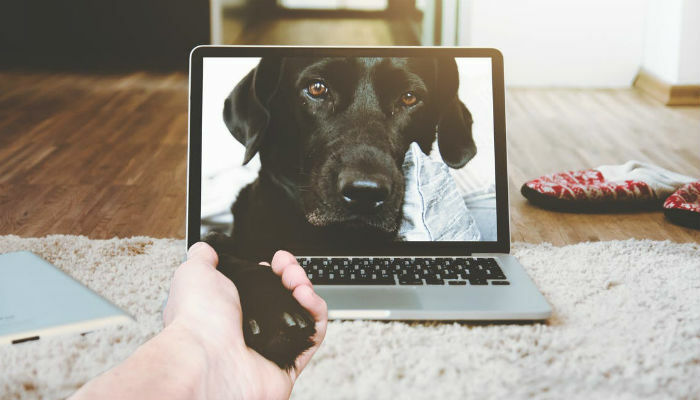 Sometimes your dog needs some distance – it’s for the best! Image via Pexels. Unfortunately our beloved dogs can suffer from a whole wealth of issues we’d rather they not be burdened with. 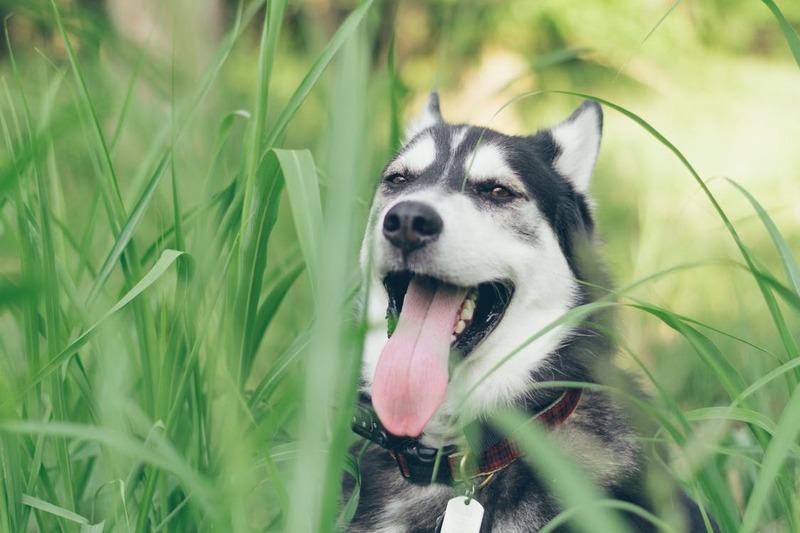 Mental health is no exception, as our furry friends are also able to suffer from conditions such as depression and anxiety, with separation anxiety being one of the more prominent diagnoses. Our dogs make us extremely happy, so it’s only fair in turn that we want to afford them with that very same happiness and ensure that they get everything they need in life. That’s why we do our best to provide them with the right diet, the correct amount of exercise and plenty of activity to stimulate their minds as well as their bodies. Sometimes, however, it seems that it’s never enough. This isn’t because we are falling short or lacking in any way, it is in fact usually a result of the opposite. We are a figure of happiness and security in our dog’s life and therefore when we aren’t there, they fall into a state of distress. This distress, unfortunately, can result in some undesirable behaviour including barking, peeing inside the house, destroying furniture and tearing up the garden. 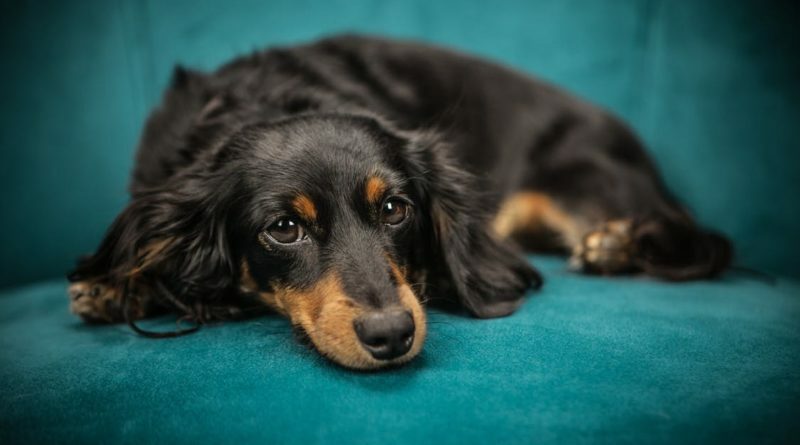 When these patterns start to emerge, it’s only natural that we want to solve and stop them as quickly as possible, that’s why we’re taken a closer look at separation anxiety in dogs, to determine what causes it and how we can treat it. 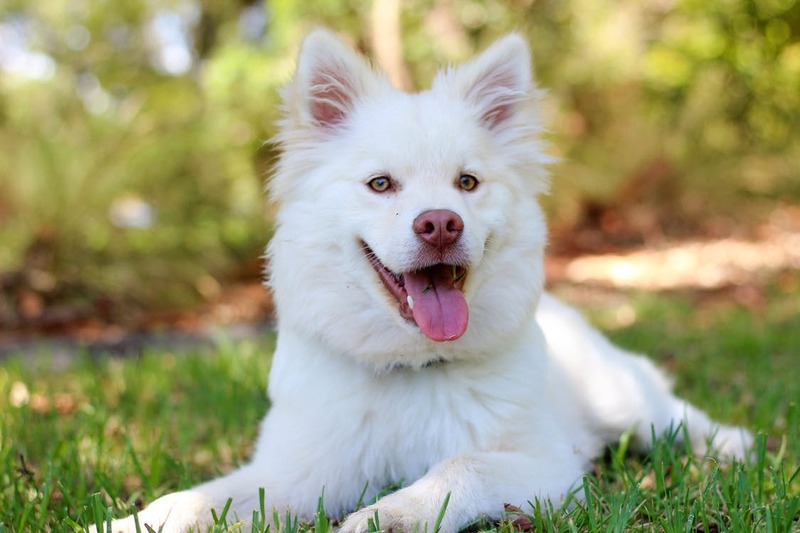 The ASPCA actually states that one of the most common complaints from pet parents is that their dogs are disruptive and destructive when left alone, and that separation anxiety can often be the cause of this. This little dog is happy, and that’s what we want for all of them! Image via Pexels. 1. How do I know if my dog has separation anxiety? 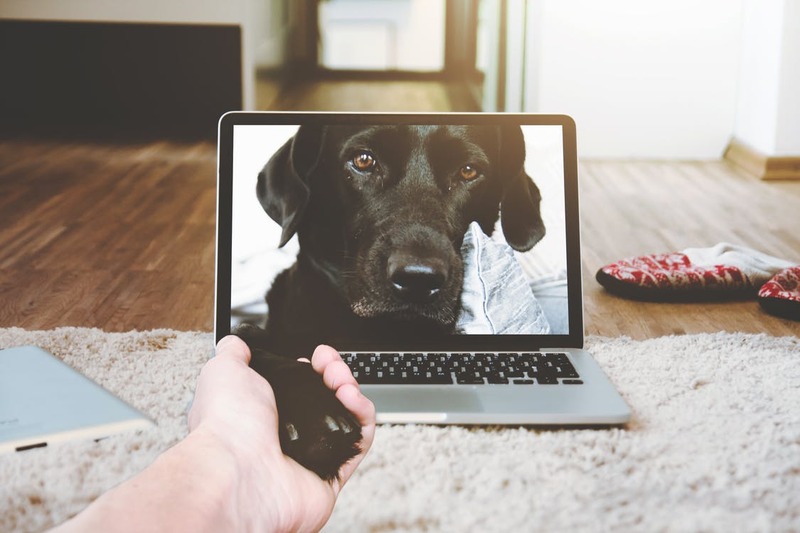 As stated above, there are some tell tale signs that assist in determining whether your dog is suffering from separation anxiety, however as these behaviours can also be symptoms of other issues, it’s not always easy to hit the nail on the head immediately. We recommend seeking the advice of a professional such as a VET before taking any action, but making some of your own observations can also be extremely helpful to the VET in question. 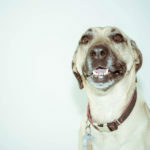 A typical scenario you may have experienced is that you’re getting ready to leave the house and your dog is following you around with a low disposition, possibly whining or drooling. If you have a smooth floor such as tiles or floorboards you might also notice their their paws are leaving little sweat marks behind. When you actually turn to leave, you may notice your dog heading for their bed instead of their food or displaying a despondent sort of behaviour. 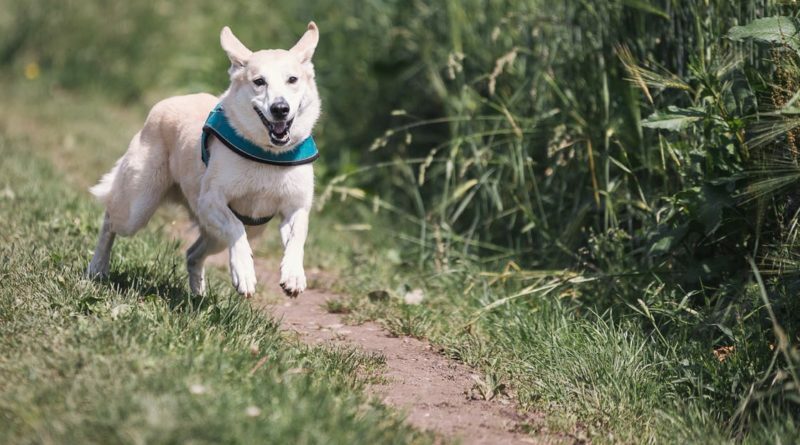 It’s normal for dogs to get extremely excited when you get home but if they are going completely wild after only an hour or so, it could be a sign that they’re taking it all a bit too seriously. This is the point where you should check (you may already be able to smell) and see if they’ve left any little surprises around the house. Perhaps your pup has torn up the sofa, scratched the walls, peed on the floor or worse. If all of the above is occurring, there’s a good chance your dog is suffering separation anxiety. Sad and lonely or suffering separation anxiety? Image via Pexels. Like with humans where there is a distinct difference between feeling sad and experience depression, there is a big difference for canines between experiencing boredom/loneliness and suffering from actual separation anxiety. 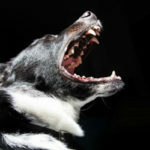 A destructive and loud dog may simply be bored from being pent up inside a small house or apartment but it can be hard to distinguish the difference. 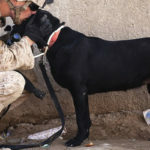 As a general guide, the signs of separation anxiety are urinating or defecating in the wrong areas, barking and howling, chewing, digging and destruction, coprophagia. 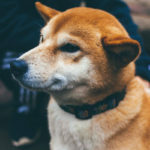 These behaviours are also typical in bored dogs, so try some tests with food – a bored dog will probably eat it all up right away, while an anxious dog may not. Either way, consult your vet and rule out any physical problems first. 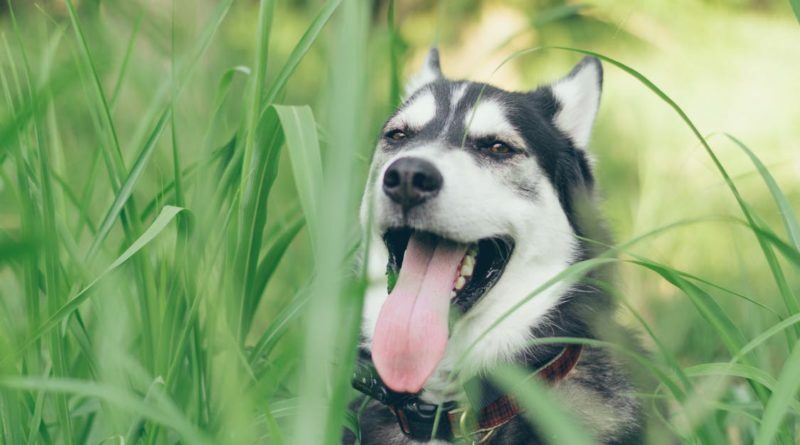 If dogs get enough outdoor time, bad behaviour can fix itself. Image via Pexels. 3. 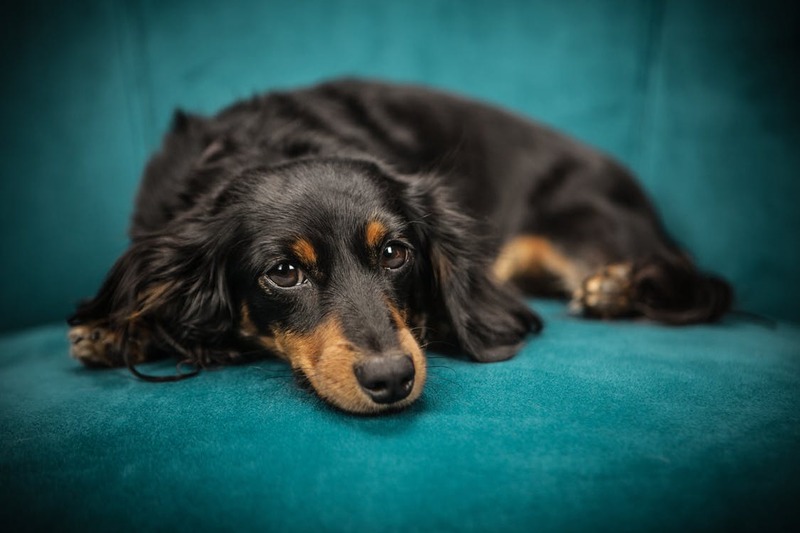 What is the treatment for separation anxiety in dogs? This is a somewhat complicated question, as with all things related to mental health in humans or our animal counterparts, it depends on personal choice and treatment plans. There are simple behavioural actions you can take that can help. For example, keeping greetings and departures super calm and “normal” can help to train your dog into finding the scenarios straightforward instead of stress inducing. When the issue has developed to a more serious stage, treatment will usually combine the use of medication and behavioural training. Many people are uncomfortable with prescribing medication to their dogs, so that’s definitely an important conversation to have with your vet and an issue that requires ample thought and consideration. 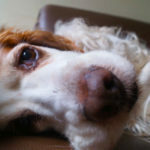 Remember that despite the annoying behaviour, your dog is ultimately the one who is suffering the most and when that is the case, we need to do whatever we can to improve the situation. 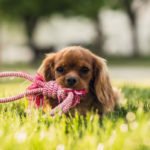 It’s also worth considering that the longer an issue is ignored, the worse is will get and the harder it will be to train your dog to behave differently. Running for joy. Image via Pexels. When it comes to behaviour modification, the classic, tried and tested mechanism is changing associations. 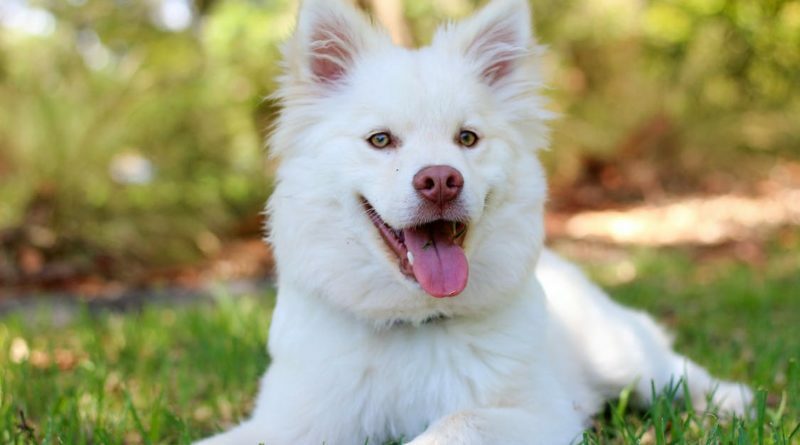 At this point, your dog associates you leaving the house with stress, anxiety and sadness – what you need to do it re-associate this time as a positive thing and slowly progress your dog into accepting it. Dogs read our emotions very closely, so if it’s a cool, calm and low-key process for us, it can be for them too. It’s no big deal, and that’s what they need to come to understand. 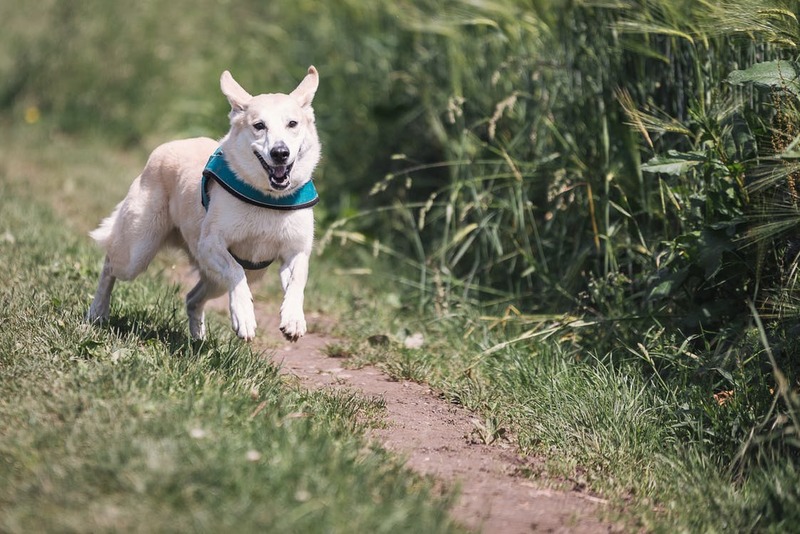 If your dog is stressing out big time when you leave the house, there’s a good chance that they follow you around when you’re at home too so this is also a good opportunity to train them into becoming a bit more independent. It’s extremely cute when they follow us from room to room and rest their heads against us wherever they are, but we do have to help them practice staying at a distance, then they’ll come to understand that while they love you and what to spend as much time with you as possible, they are also independent and have a life that is not linked to you in every way. Make sure your dog gets just enough attention – but not too much. Image via Pexels. What do you think? 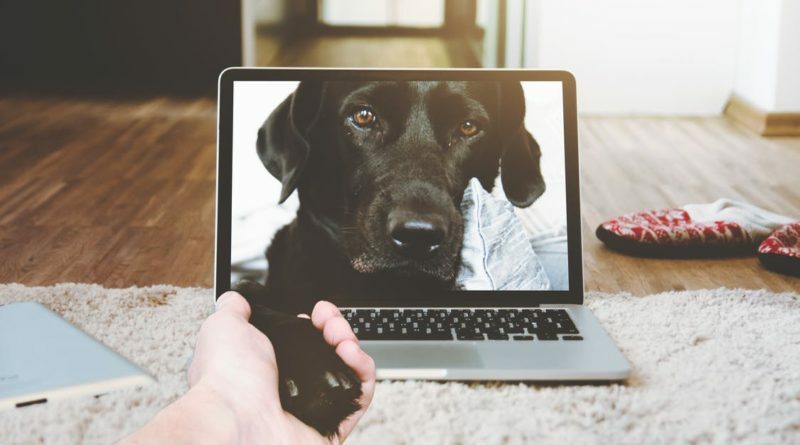 Do you or have you ever had a dog that suffers from separation anxiety? Let us know in the comments section! Previous Post Do Dogs Have Personalities?